OH MY MY ! Lollipop madness is all over in Android world since Google has submitted the Android 5.0 Lollipop source code to AOSP. 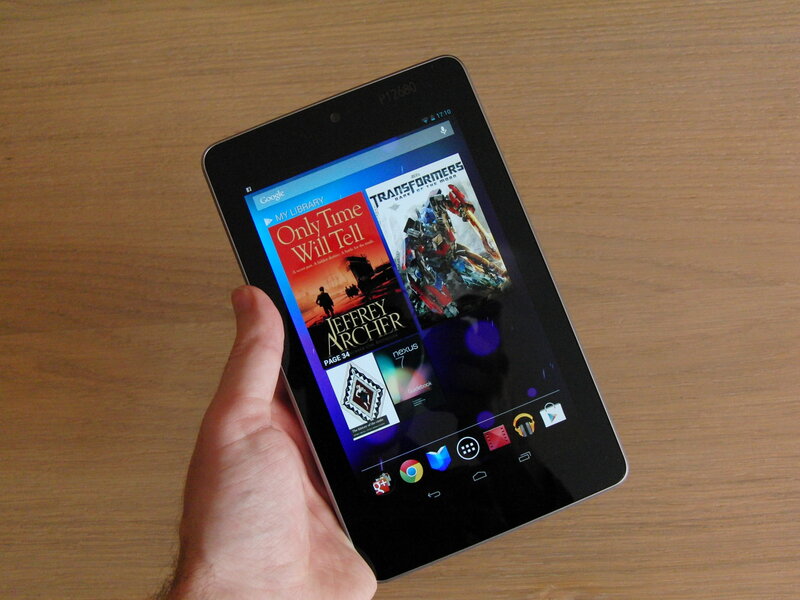 Developers are working hard to deliver the best ROMs for the device who are in the waiting list of Android 5.0 Lollipop. Today I’ve a good news for LG G3 owners, as we all know that LG G3 will get Android 5.0 Lollipop next week. But there are many who can’t wait to get the update through official Channel. They can install the rooted ROM from XDA Recognised Developer Skin1980 on their LG G3 D855. Yesterday we have posted that LG G3 receives a leaked Android 5.0 Lollipop, but that build was not stable and people are facing issues. Well that was not expected but no need to worry this rooted ROM is much stable then the leaked version. This Guide is only for LG G3 D855 so please don’t try this on other variants because we’ll not be responsible for any damage to your device. 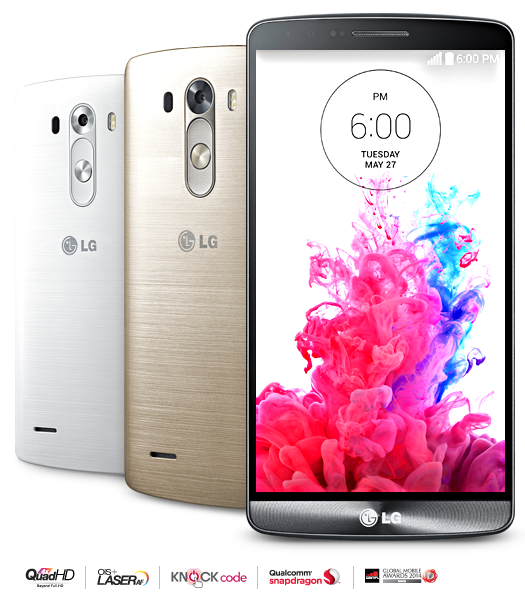 Follow all the steps properly in order to successfully install Rooted Lollipop ROM on your LG G3 D855. Get Rooted Boot image from here. A working recovery on your device too. Step 1: Copy the three files you downloaded above on your device SDCard. Step2: Reboot into recovery mode of your phone. Step 3: Perform a factory reset by wiping all data. Step 4: Install the ROM by going to Install from Zip. Step 5: After the ROM installation is done ,then install the SuperSU ZIP file. Step 6: Install the new kernel that will support root. Step 7: Finally, reboot your device. Done! By applying these simple steps you’ve successfully installed the Rooted Lollipop ROM on your LG G3 D855. If you face any kind of issue regarding this guide let me know in comments. 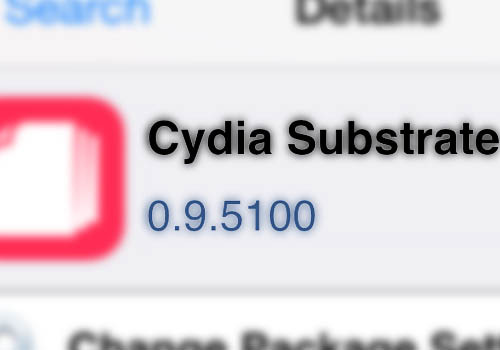 Cydia Substrate v0.9.5100 released, Here is whats new.